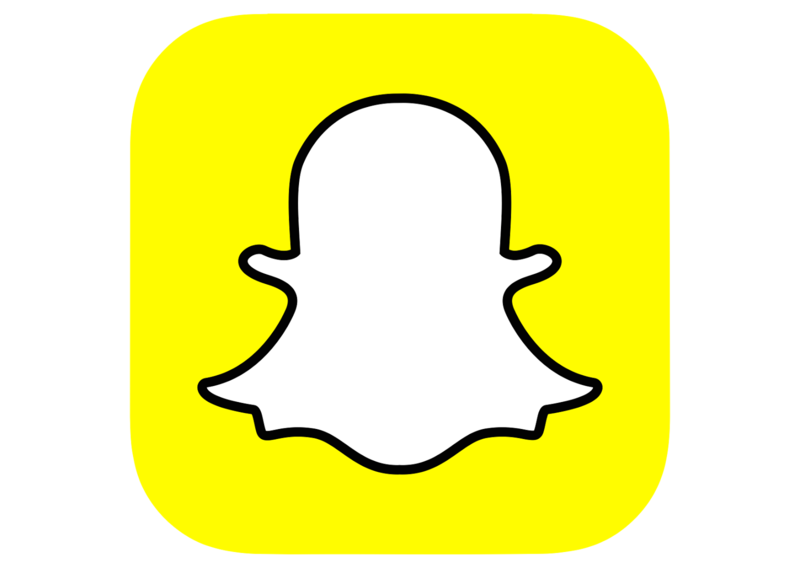 I have an alternate backup snapchat account that I will be doing shoutouts for aswell. typically around 11.4k views and 300 screenshots per snap code. use a well made snap code or if you do not have one ill make you one. be active with the followers you receive as to these guys will look up to you.